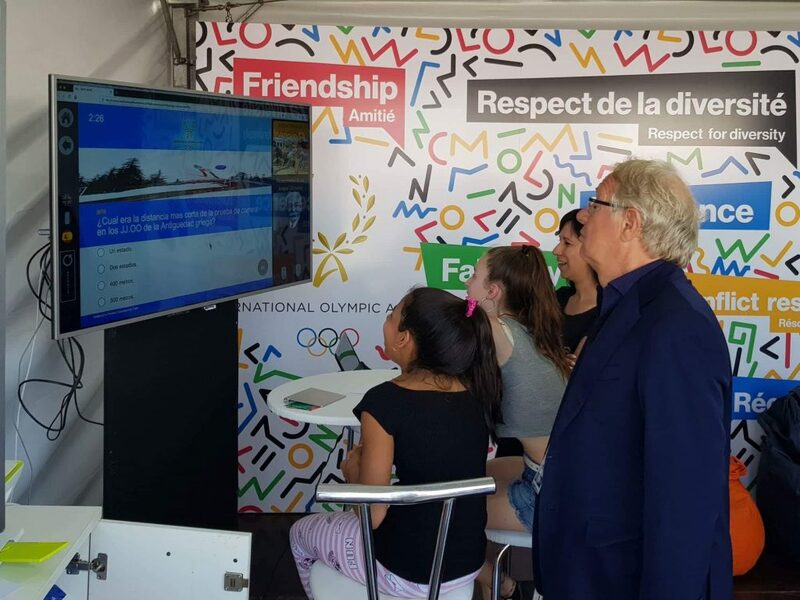 The IOA is participating in Youth Olympics Games “Buenos Aires 2018” with its interactive educational programme “Discovering the Olympic Movement and its values”, jointly with the International Olympic Truce Centre.The IOA will operate the booth in the Youth Olympic Park from 6th to 18th October offering the possibility to young athletes participating in the Games to learn through interactive educational activities. 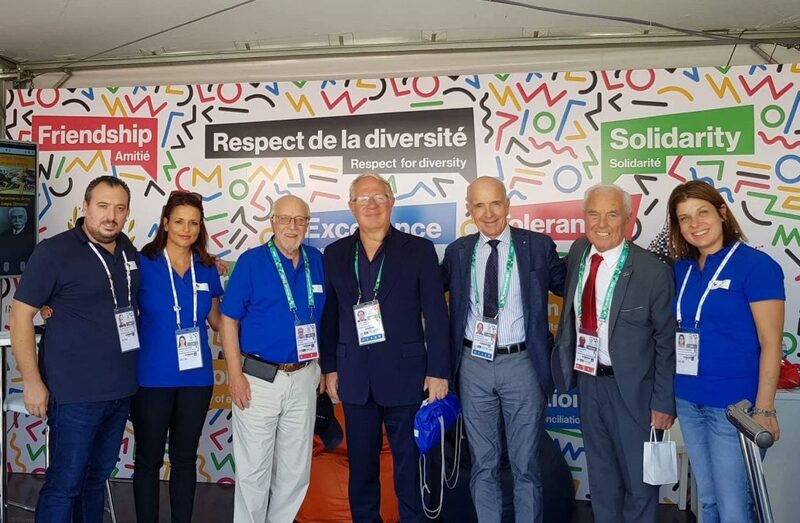 The IOA’s interactive games are targeting the youngsters around the world by educating them how to discover the philosophy and the ideals of the Olympic Movement in an engaging way, through knowledge games and various activities in English, French and Spanish language. 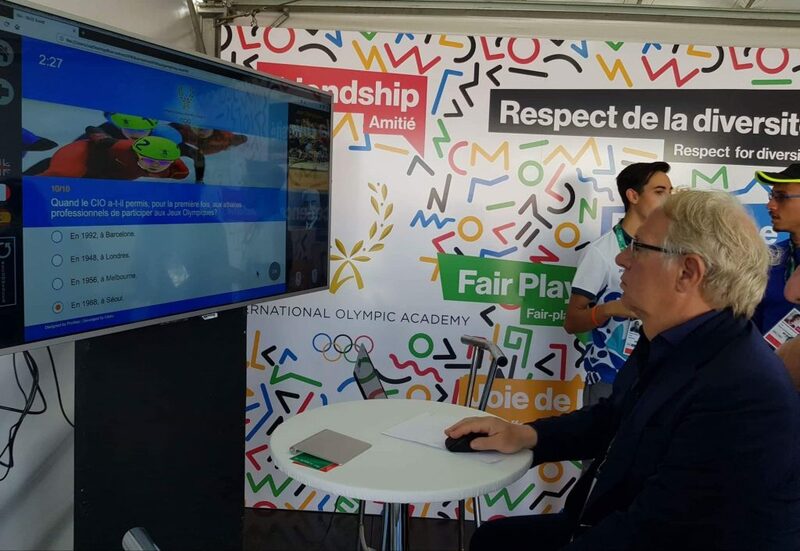 Through this innovative interactive Olympic educational tool, presented on 2 or 3 smart TVs and a specially designed system which will be controlled by a touchpad, the IOA aims to raise awareness about the Olympic Movement’s values and principles and encourage the young people to spread the Olympic ideals to their communities. 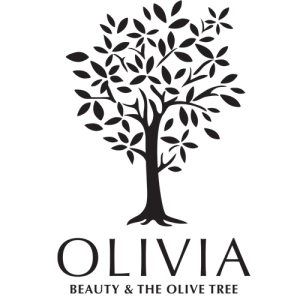 It is the third time that the IOA has taken part in the educational programme of the Summer Youth Olympic Games, following the 2010 Singapore Games and the 2nd Youth Olympic Games held in Nanjing in 2014. Apart from the athletes, coaches, team officials and young ambassadors, the booth will be also open to the public.